Sure, everyone’s done it. You pick up the phone, take a quick glance at a number you’ve never seen before and dialed it. A voice connects at the other end and it sure sounds unfamiliar. Still, you ask for the person you intended to reach, hoping a friend or a wife or a kid answered the phone. And no, they’re not there because you’ve dialed the wrong number. Except when that wrong number happens to originate from the International Space Station. 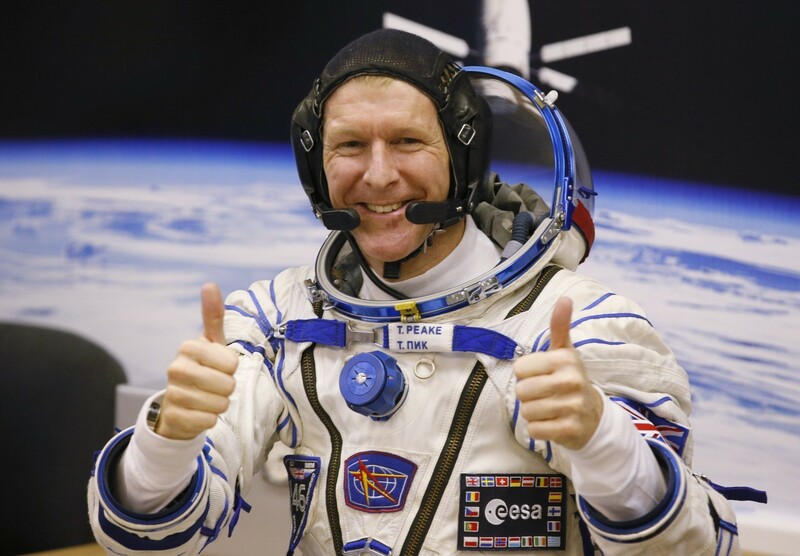 British astronaut Tim Peake mistakenly called someone and later tweeted about his wrong attempt and apology. I’m sure the person at the other end thought it was a bunch of bored kids pranking and though little of it until the story broke in the news. It just goes to show you that no matter who and where you are, accidents happen, even at the ISS. But here’s something: do you know that anyone can contact the ISS? That’s right. If you’re a licensed ham radio operator, you have an opportunity to contact the ISS when it’s above your neck of the woods. Last summer, Adrian Lane contacted the ISS while it flew over Britain. After sending out a call signal, Lane’s signal was received. He and an American astronaut spoke for about 45 seconds before contact was broken. As it turns out, there are three ham radios aboard the ISS: an Ericsson MP-X handheld radio, a Kenwood TM D700 and a Kenwood D710. Obviously, their frequencies operates on different ones than Houston. Its purpose is exactly the same as Adrian Lane discovered – as a means of public education. Schools, for example, reach out to the inhabitants of the ISS to ask questions. When astronauts have free time, they choose to make random, unschedule contact with whomever is choosing to reach them. Though their work schedules dictate their availability, an astronaut’s waking period is weekdays between 7:30 am – 7:30 pm UTC during the week, which means during that time they’re generally working. However, at either end of that schedule they might be available, as well as weekends, when more free time is also available. Crews don’t scan but switch between frequencies, depending upon their location. Since the ISS travels rapidly, a person only has about 45 seconds worth of contact time. 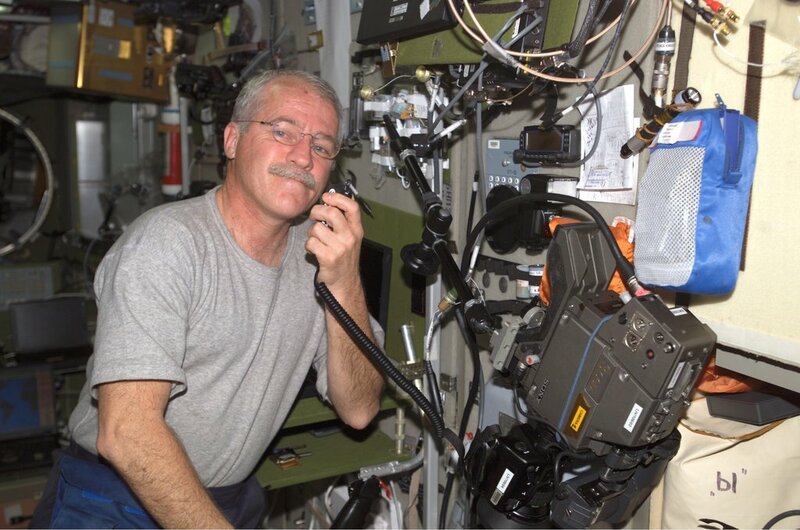 If you are interested in contacting the ISS, visit this excellent website hosted by Amateur Radio on the International Space Station (ARISS). It details location prediction maps, frequencies, and everything else you’ll need to set up contact and once you do, how to receive a QSL card to prove it! And though it’s entirely random, you might just get lucky like Adrian Lane.